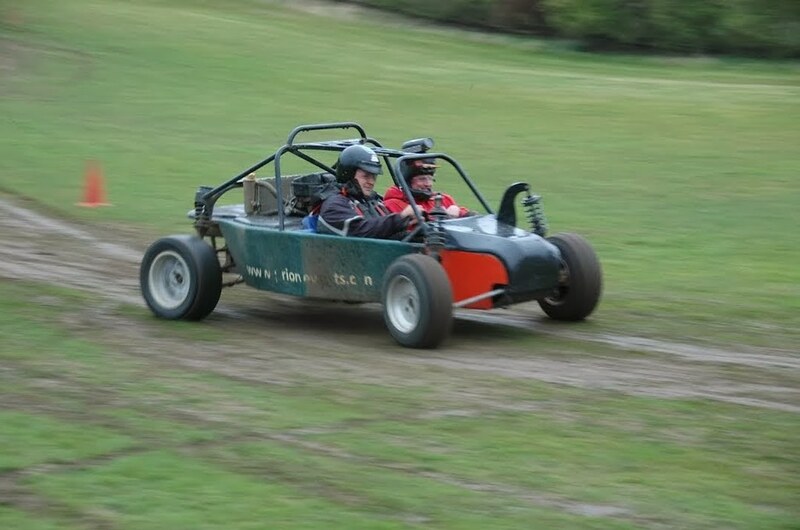 Don’t be deterred – these buggies may be small but they’re super fast and will be crazy fun to ride during your next hen party. If your girls are more at home on a mud trail than in a mud bath, this is the perfect day activity event for you! Our off-road Apache Racing Karts are powered by Honda 750 VFR engines that offer enormous power and thrust the tiny carts forward with shocking speed. Speeding from 0 to 60 in about five seconds, there’s no doubt that these carts are quick! 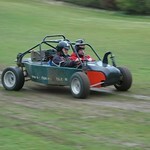 The buggies feature twin-seats and you have the option of driving the off road buggy yourself with an instructor in the passenger seat or you can choose to sit back and enjoy a crazy, wild ride as the trained instructor takes you around the course. Drive fast, race your favorite group of hens, and stir up a little dust with crazy 360 spins and peel-outs. 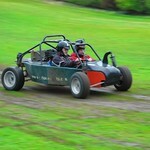 Be sure to plan ahead for your off-road kart adventure, though, because the karts aren’t available in the wet winter months. In just an hour of off-roading adventure you’ll have memories to last a lifetime! Pack up the racing gear and then head back into London for a round of beers with the girls and laugh about all of the crazy adventure that you’ve enjoyed throughout the day!